Porsche P8607 Sunglasses Color A Black 100% Authentic, Price Match, Original Case, Cloth and Certificate Of Authenticity. 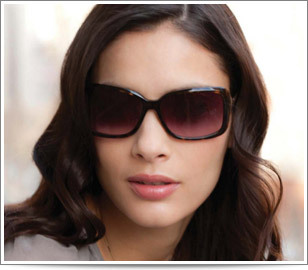 Porche’s present collections include pliability and pleasurably comfortable assets in their designs of sunglasses. Development and maintenance as a trusted brand, to protect the health of its clients, Porche built in its eyewear a shield of protection from UVA and UVB radiation. Porche’s idiomatic? “Minimum inputs, maximum benefits”.